You’ll really love the versatility of these plans: you can cut profiles, makes stand-up puzzles in two difficulty levels, and even framed puzzles. You get a dozen designs in two sizes. 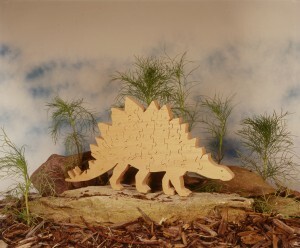 The Small Dinosaurs average 10” in length, the Large Dinosaurs average 16” long. You get full-sized plans, directions, a biography of each animal, and even a pronunciation guide! 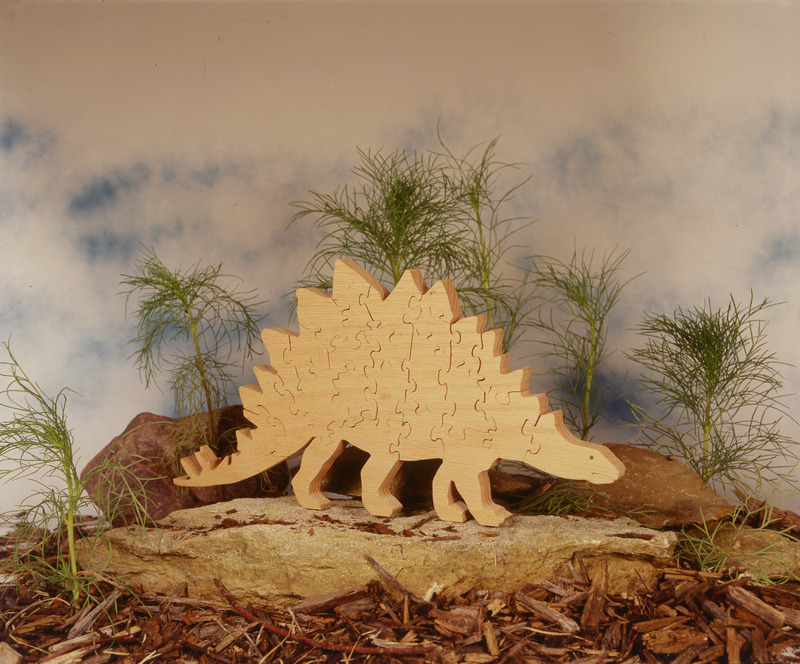 This is a great scrollsaw project that will make you a real hero with your young dinosaur-loving friends.